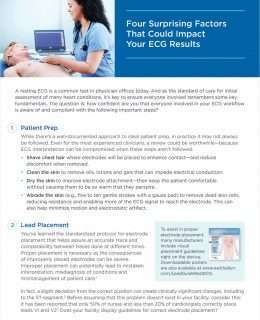 New white paper offers insights that can have a surprising impact on your ECG results. A slight deviation from the correct electrode position can create clinically significant changes. The types of electrodes used can make a difference—not all electrodes can be used with all devices. ECG systems can be vulnerable to interference generated by mobile phones. 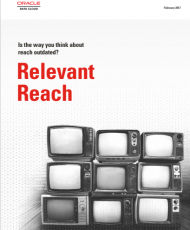 Download this new white paper now to learn more.